The CDC has previously concluded Zika can stunt fetal brain growth. New research has uncovered more about the effects of the Zika virus on fetal brain development. 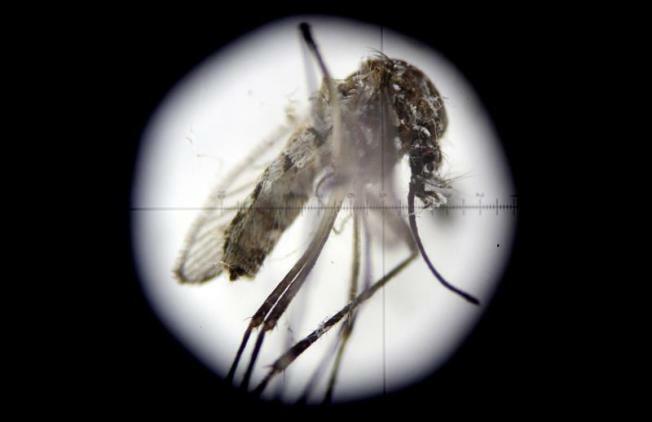 UC San Diego School of Medicine researchers have pinpointed one way in which the Zika virus impacts fetal brain growth. In a study released Friday, researchers found that when the Zika virus is introduced to a developing brain, it can activate a molecule called TLR3. This molecule usually defends against invading viruses. Researchers identified that this specific activation is one reason brain development can be inhibited. Fortunately, the TLR3 inhibitors did show hope in fighting the activated molecule’s damage. In fact, the discovery of the TLR3 inhibitors may open a door to new approaches for mitigating the effects of the virus on prenatal brain development. However, it is not yet a guaranteed way to counter Zika's influence. This study was conducted on 3D models of the human brain in the first trimester and were made of either human or mouse cells that were grown in the laboratory. Additionally, researchers used a different strain of Zika than the current virus seen in Latin America. To read the full study, which was funded by National Institutes of Health grants, click here.